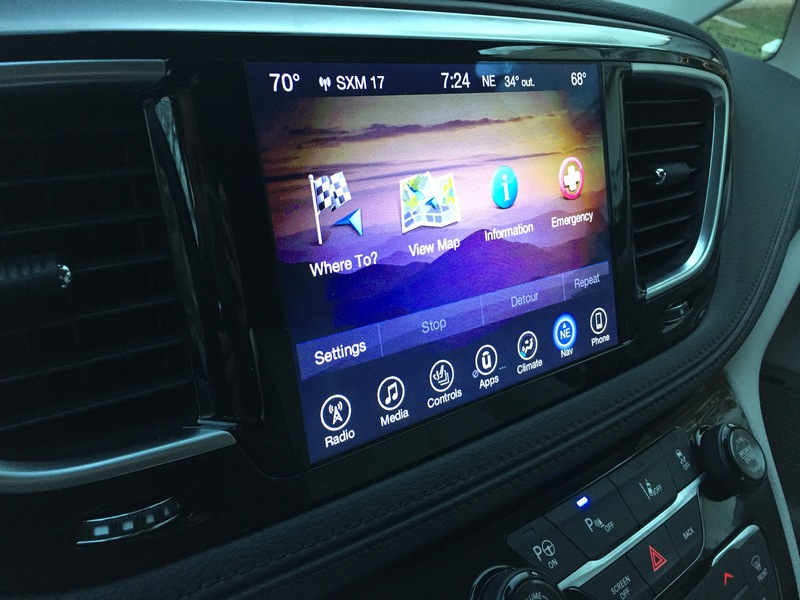 Last year, we traded in our Honda Odyssey for an SUV. I was over the whole minivan driving thing. 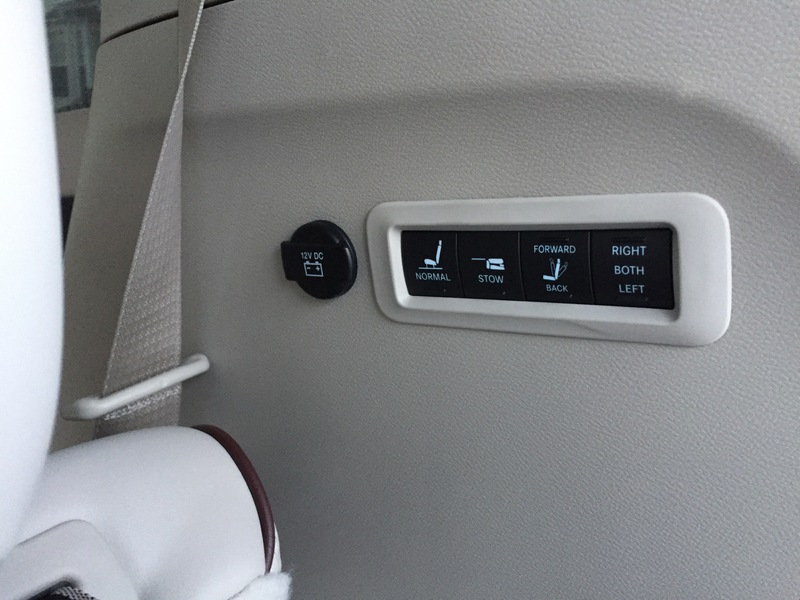 But I will say this, which I feel cooler in my smaller SUV, I MISS the space and convenience. 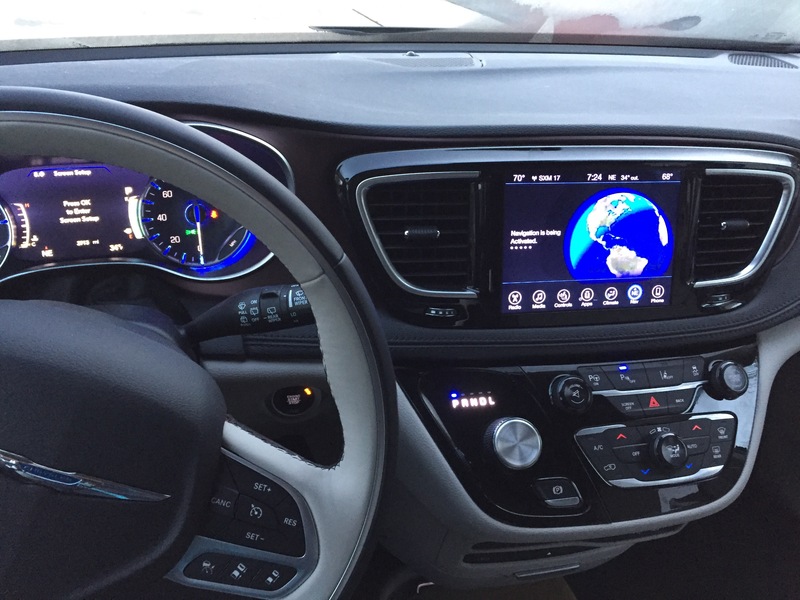 That was never more apparent than this past week, while I was test driving Chrysler’s Pacifica. I didn’t know much about this minivan but had a week to check it out. 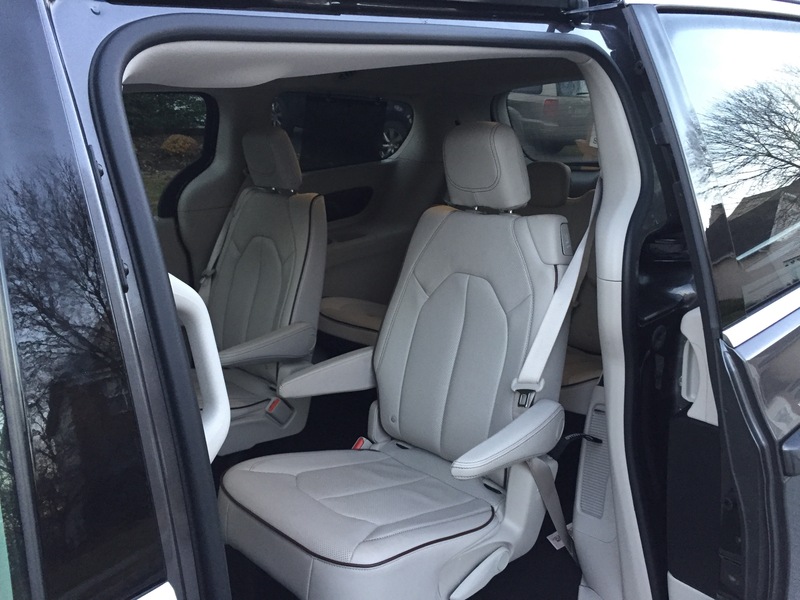 It is an awesome minivan & family car. 1. It’s quiet! Its the quietest vehicle in its class which is great when you already have a bunch of noise coming from the back seat if you’re a Mom. 2. Stow n Go seating seats can be folded down and stowed away in the floor easily and quickly when you have something big you need to transport (the second row!) It’s as easy as the push of a button. 3. Stow n Vac THERE IS A BUILT IN VACCUM, PEOPLE. Yes, caps lock for that. If you’re a Mom, need I say more? 4. Lift Gate One of my favorite features in my minivan was the lift gate. It’s so invaluable when you have young kids, groceries & all sorts of other goodies to juggle. 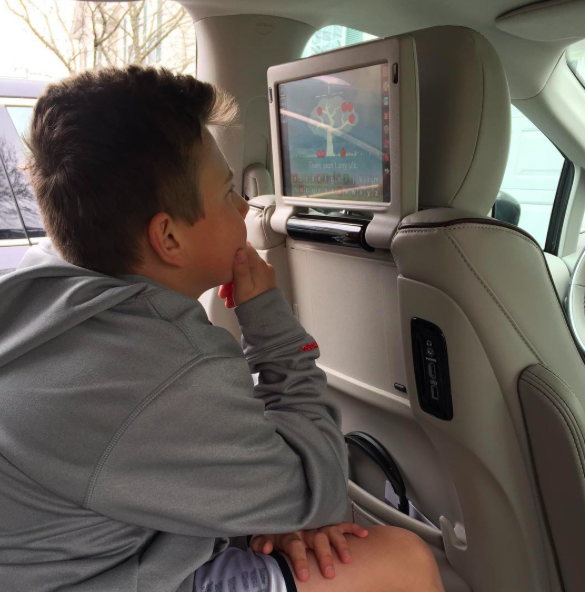 5. uConnect Theater System –two 10″ touchscreen that provide integrated kids game Apps, an Are We There Yet trip tracker, wireless streaming, HDMI, Bluetooth, USB and Blu-Ray connectivity 6. 8 Passenger Seating. Not surprisingly, this is my kids favorite part of the Pacifica. My kids particularly loved the built-in games like Checkers where they could verse each other! 6. Souped up electronics for you too! 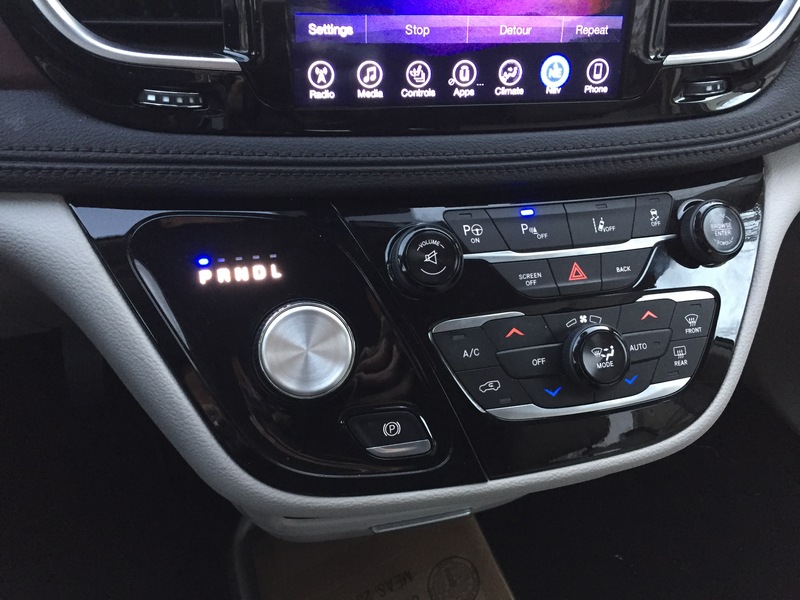 I enjoyed the Sirius XM music and the Nav was pretty self-explanatory and rivaledGoogle Maps in terms of rerouting and telling me when I had traffic todeal with. 7. It doesn’t really LOOK like a minivan. Is it just me? Here’s a photo of it in my driveway. Even the kids commented that it’s much cooler looking than our old minivan. I think it feels a little big SUV? 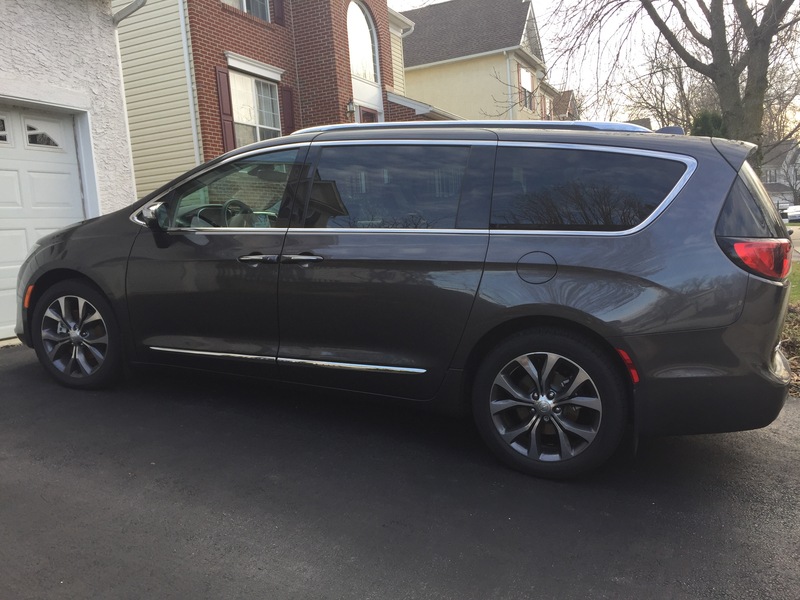 Check out more about theChrysler’s Pacificaif you’re in the market for a minivan – you definitely won’t be disappointed. Great gas milage too!